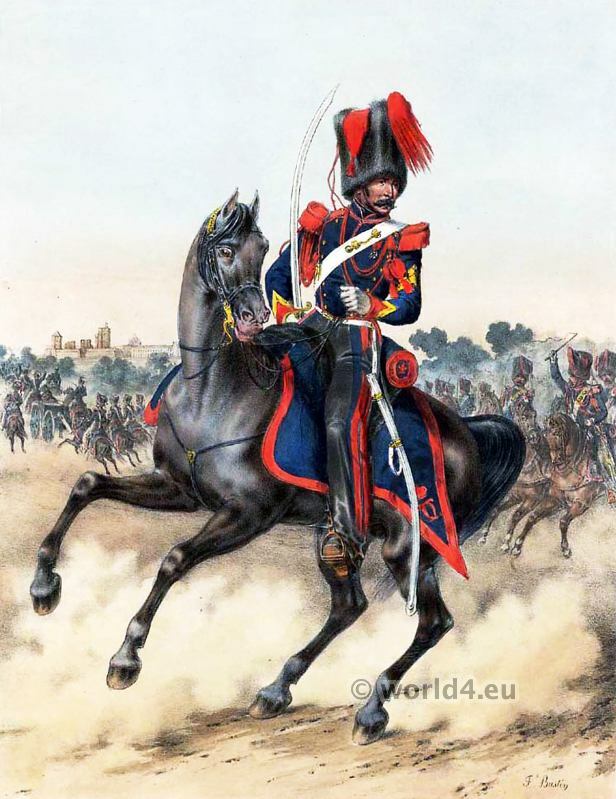 Home » French Gunner uniform of the Royal Guard. Marechal quartermaster. French army of 1816 to 1830. Armee Francaise de 1816 à 1830. Canonnier Garde Royale. Marechal des logis. Reign of Philippe. 1830 to 1848.